Whoop! 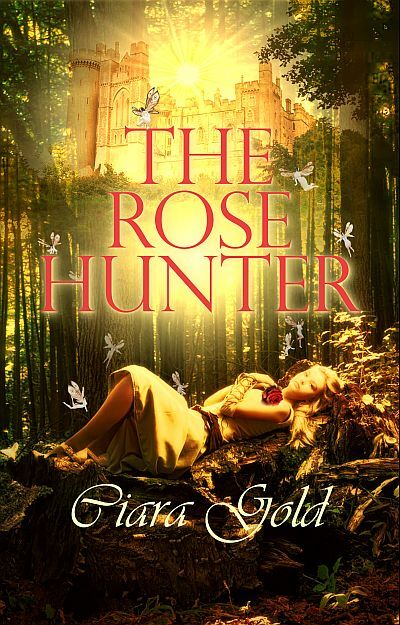 I finally got this story ready for Amazon and it's uploaded. Hopefully, readers will be able to access it by tomorrow. Yippee. That said, here's the blurb and a short excerpt. 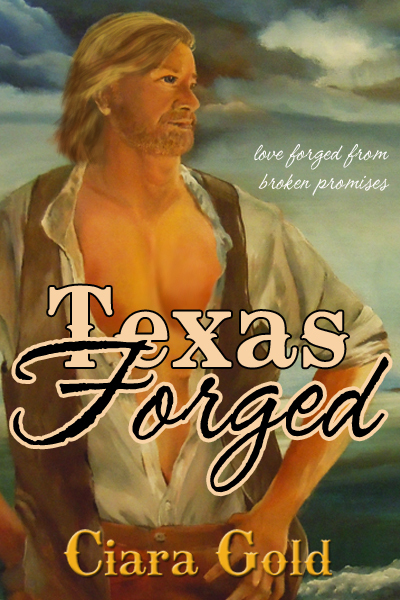 Blacksmith, Galin Walker has an uncanny knack for predicting the weather, but he can’t predict the storm about to invade his heart. Telegrapher, Aubrey Caine’s search for her absent husband leads her straight into the arms of a man with a shady past and secrets that haunt him. Together they forge a bond that will endure the forces of nature and a con man’s cruel swindle. The subject had come back to Spencer. Should she tell him about Thad now? Sooner or later, she’d have to confide in the man if she hoped to get her son back. “I’d rather you didn’t. Miss Caine, you’re a distraction I can’t afford.” His large hands spanned her waist as he turned her from him. His warmth soaked through to her skin and caused heat to rise to her cheeks. “Nor do I. Go before I do something we’ll both regret.” He pushed her gently from him. Incensed by his coarse ways, she hurried away, but regret dogged her steps. If she’d been a stronger woman, she’d have stayed to tempt his ardor. You can find the book now on Amazon! Ever since I got hacked, I now get notices on my personal e-mail account. Evidently, I had all my e-mails listed under my yahoo account and the thiefs got a hold of them. I ignore their attempts but sometimes that's hard to do. The messages look so legit. I use suddenlink and the way the messages are worded make you think they're from suddenlink. But, I always go to the suddenlink website and look for updates of information there. I now know not to click on any links, especially ones I'm unsure of. Just thought I'd let you know so if you're ever hacked, you'll be aware to look out for similar activity on your other accounts. I've also noticed more spam on that account. Bummer. On a brighter note, yahoo was able to retrieve my addresses but unfortunately, not any of my saved messages. That's rather frightening because I don't remember what personal information might be in those saved messages. So - now, I don't archive any messages. Of course, I guess that doesn't matter because they would still have access to any sent or trashed messages for at least a short time. I went sailing this weekend. Well, not really. We went to the boat but the weather wasn't condusive to sailing as a front had moved in, but the weather proved perfect for writing. I went into the cabin, curled onto the couch, plugged in my laptop and finished polishing Sarah's Brass Token. Today we planned to sail in the morning, but no wind made us change our minds. Still, it was a fun weekend at the lake. Very relaxing -- and I got a lot done on my wip. Not only that, but my neighbor graciously posed for pictures so I could paint the cover. I'm stoked. I hope to have the cover done by next weekend. Once that happens, I can format the book and upload to amazon. 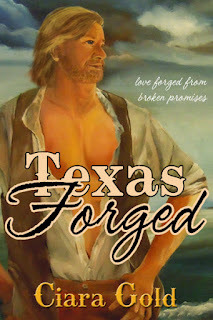 I'm waiting to have this one done before I upload, Texas Forged. In the meantime, I'm reading back through to polish more. I can't wait to share this story with you.